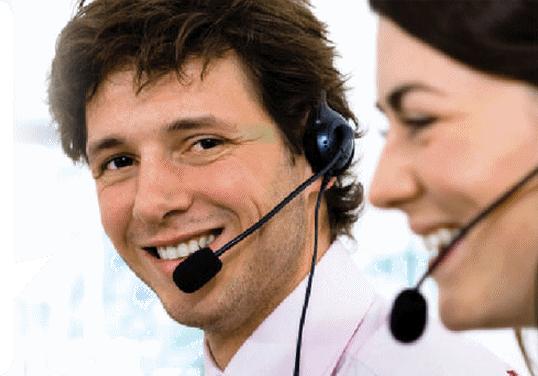 Are you looking for Business to Business Telemarketing work? If you have Business to Business Telemarketing experience and would like to complete assignments for Brant Access Consultancy then please Contact Us. Associates are given a very competitive hourly rate, plus bonus, when good results are attained, securing repeat business.